the long handel is good for me as I have troble with my back. I have seen commercial about the product. I never ordered. I saw a need for it I looked for it found it on your site while ordering a different item. 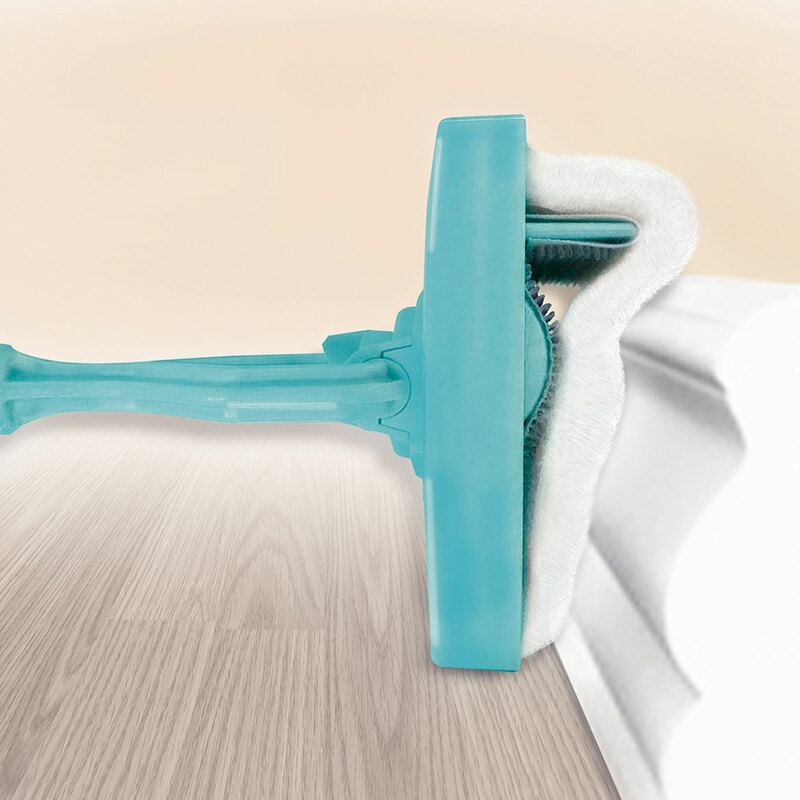 Easiest way to dust the baseboards. 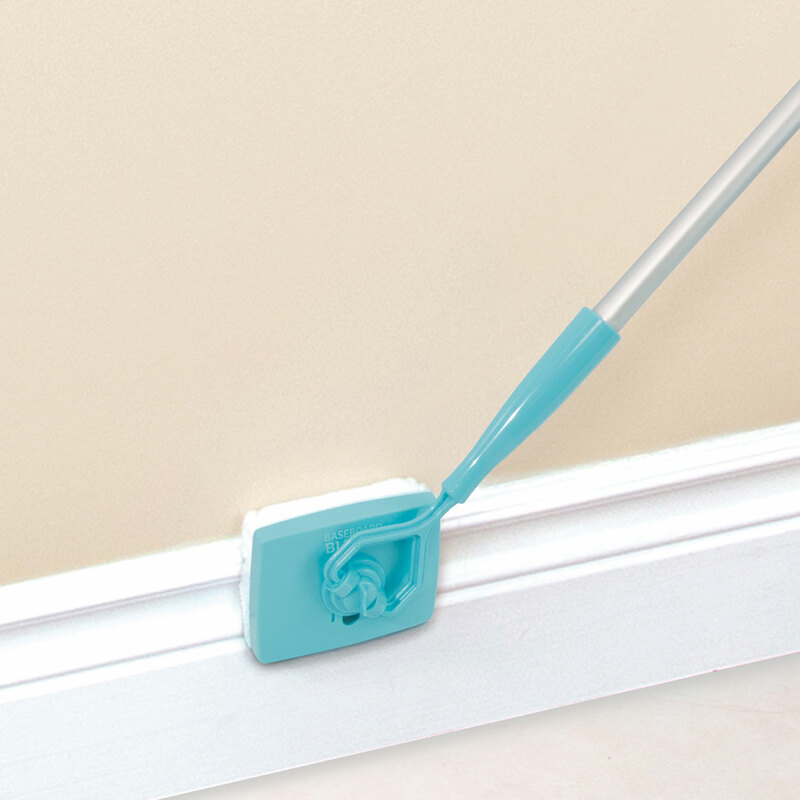 to clean the dusty baseboards. I'm Disabled, will make the job much easier. 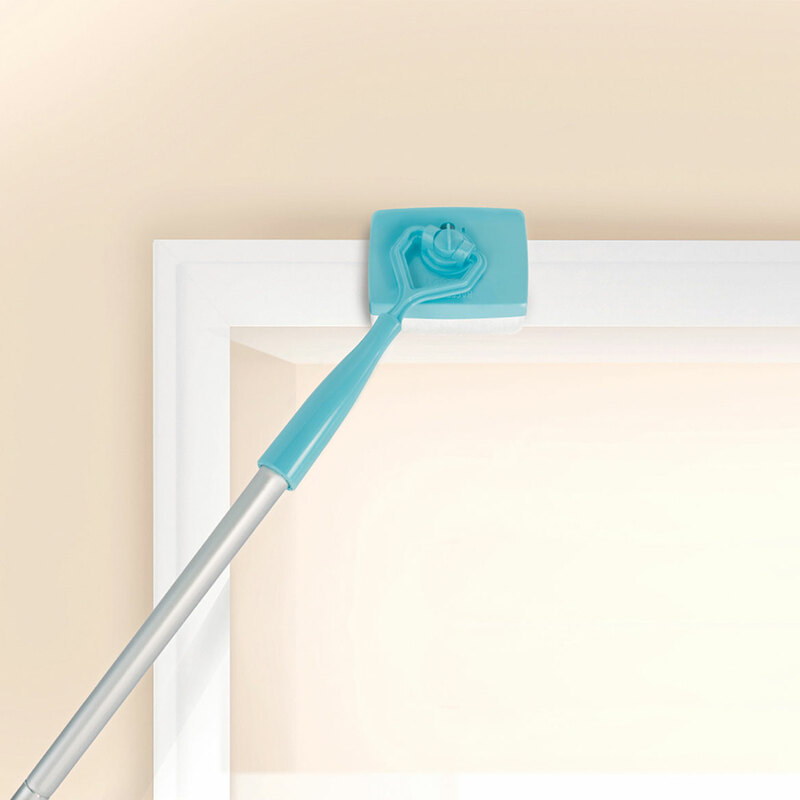 It will help limit bending and reaching to clean. I will not have to get on my knees anymore to clean the baseboards. Thank you for your question. 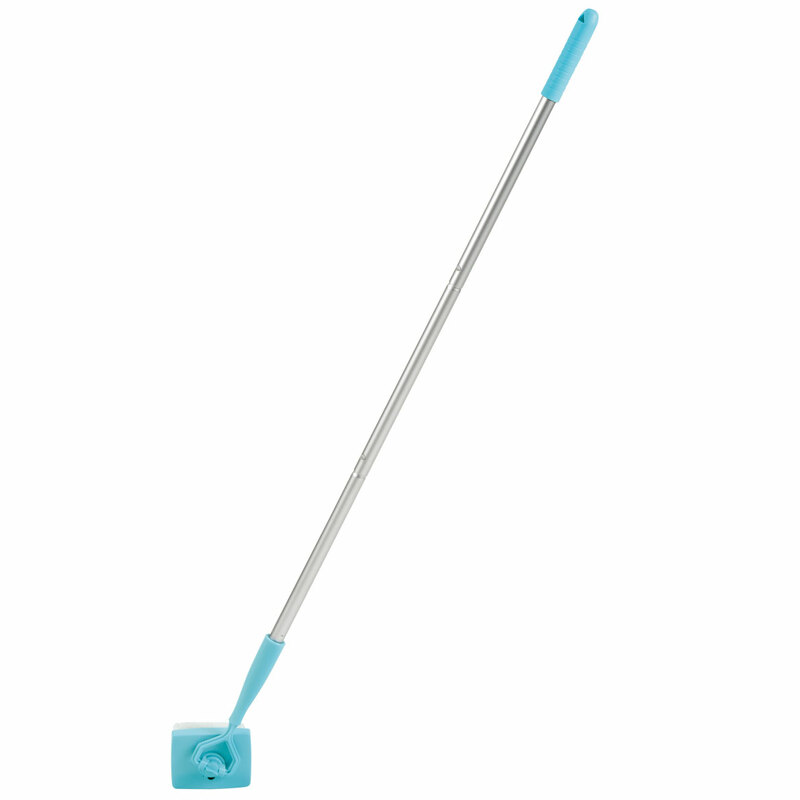 We do not sell the mop head refills. We hope this information will be of help to you. The items is alright, really haven't used it that much, but I'm glad I got it. Does it clean well ? BEST ANSWER: Yes. I use it dry to remove the dust. Then now and then I will use it wet. Yes, it works great wet or dry. 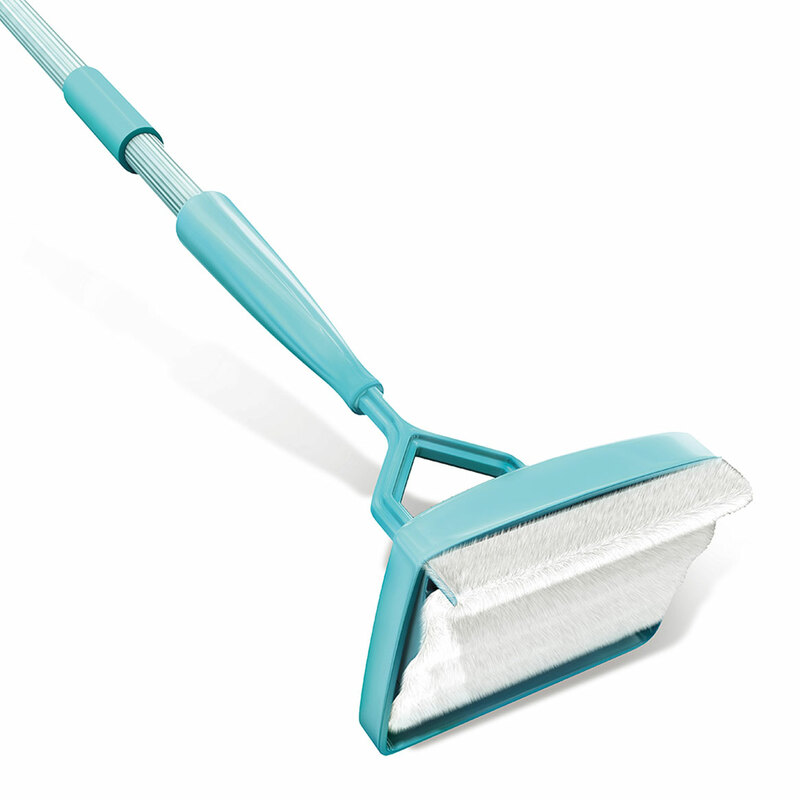 It helps me to get my baseboards really clean and it helps me to reach cobb webs on my ceilings sometimes.